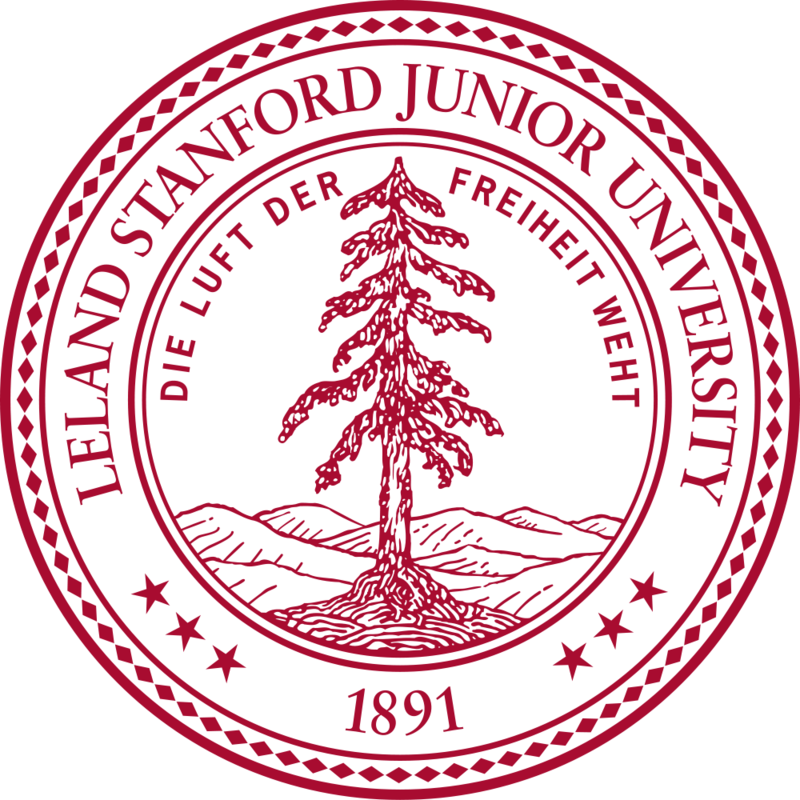 Discovering Medicine @ Stanford is a hands-on medical sciences program that engages students in small group workshops and direct interactions with health professionals from local hospitals, as well as faculty, staff, and students from the Stanford School of Medicine. Please note that a final conference agenda won’t be finalized until several weeks prior to the start of the program. Nor will we be able to provide details of the three-day program prior to admissions decisions. Applications for the three-day Discovering Medicine @ Stanford become available in the Spring of each year. Admission for qualified applicants, as well as to the waitlist, is competitive and on a rolling basis. It is to applicants' advantage to apply early. The application opens for a minimum of one week, and closes as soon as the program is filled. Please sign up for our mailing list to know when the application is live.